Join Parks and Greater Farallones in restoring the unique ecosystem on Kent Island in Bolinas Lagoon! You’ll learn the value of protecting this little oasis, and how to identify and remove the invasive species that threaten it. Participation requires a short rowboat ride to the island. 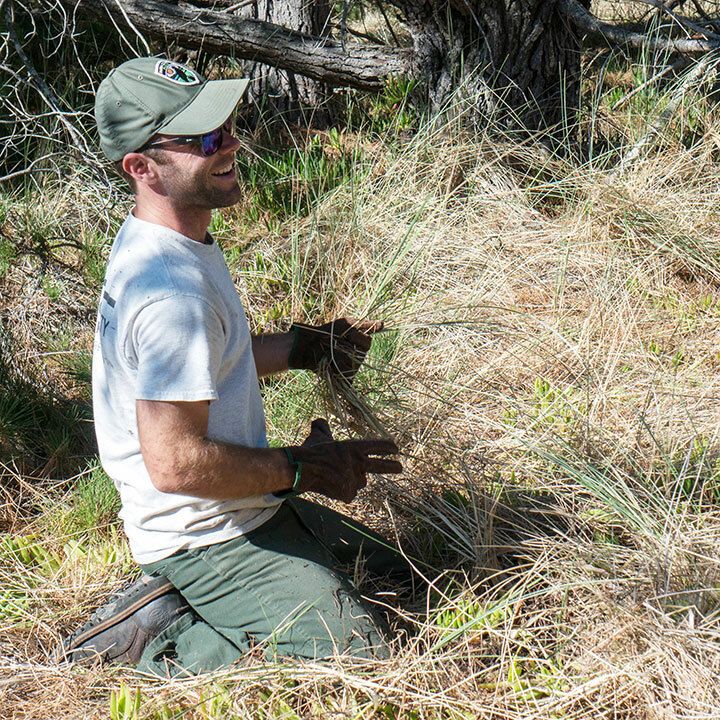 Volunteer work is mildly strenuous and involves bending, pulling, and kneeling, and usually requires a short hike to the site.